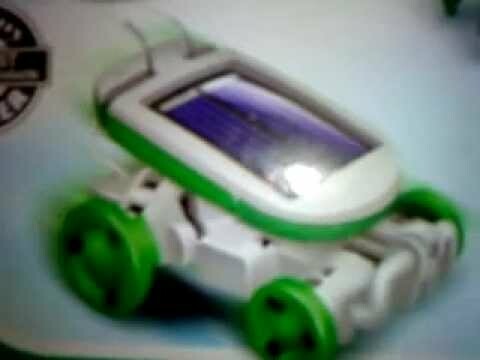 Science, school and engineering and hobby kit projects for all age groups and all needs are available. Execute, supply spares, guide and provide ideas for school, engineering and science exhibitions. Manufacturing, Research and development of Educational Projects/Hobby Kits for Engineering and School Students, Laboratory Kits etc.